Not Tonight Ladies. I'm Just Here to Get Drunk. Makes a good fun gift for beer lovers, for men who love their brew/drinks/alcohol! 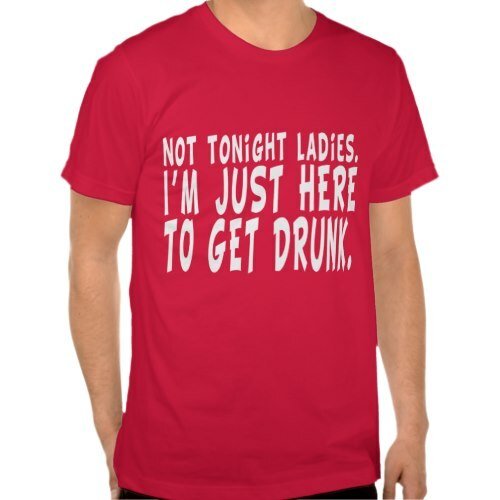 Also a great t-shirt for the guy who never gets hit on by girls. 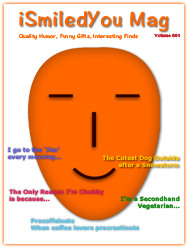 A cool way to show your sense of humor.